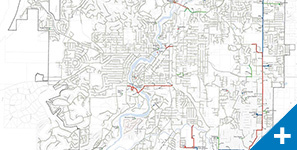 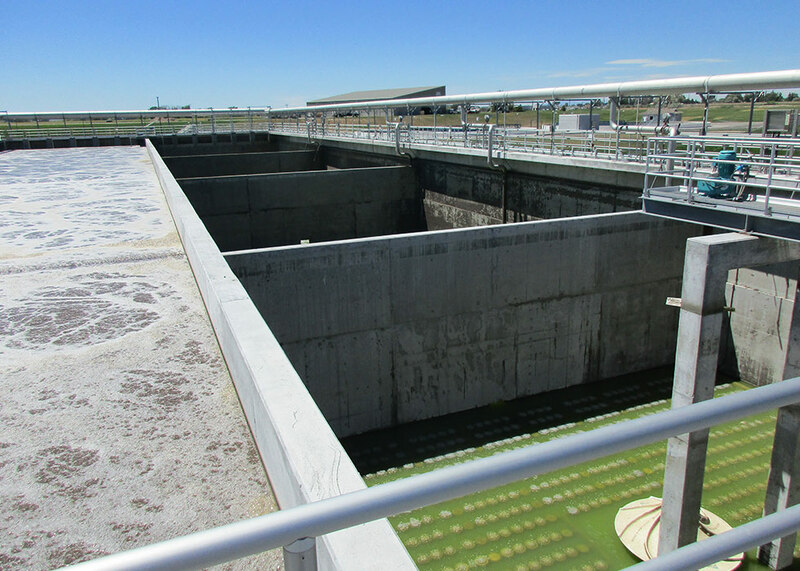 The City of Idaho Falls needed to develop a secondary treatment system to meet year-round nutrient removal requirements of a new National Pollutant Discharge Elimination System permit. 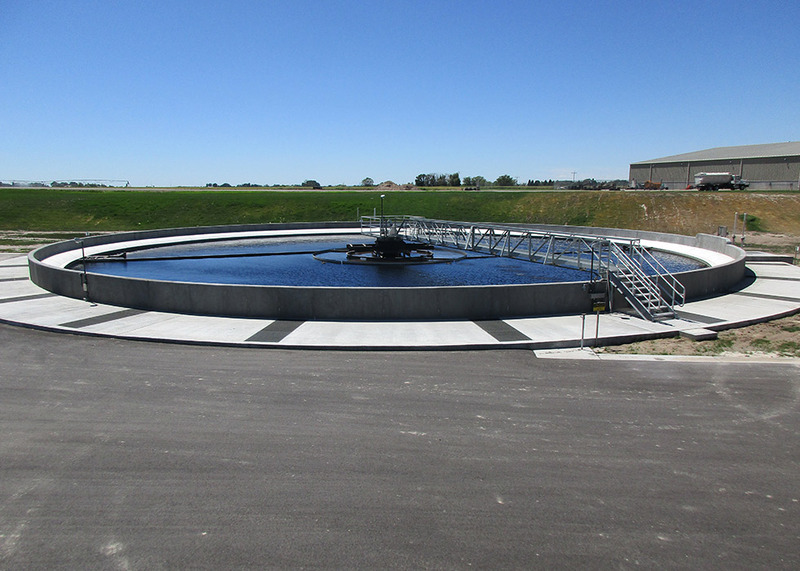 Murraysmith worked collaboratively with Pharmer Engineering and the City to complete the largest construction project at the Idaho Falls Wastewater Treatment Plant in over 40 years. 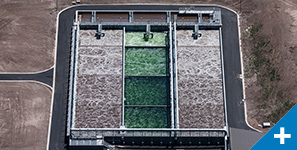 Murraysmith also assisted the City in acquiring a low interest state loan for the project and managed the construction phase of the improvements that would remove ammonia and phosphorous to prevent fish toxicity and algal blooms in the Snake River. 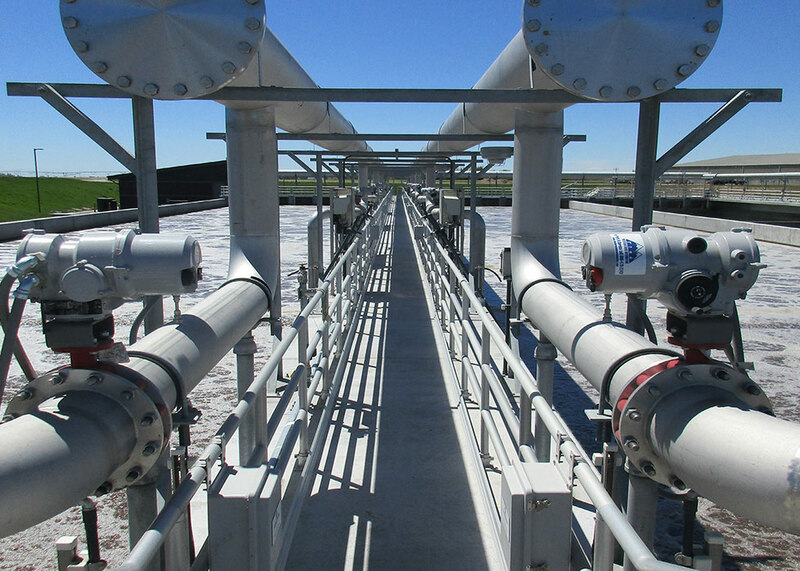 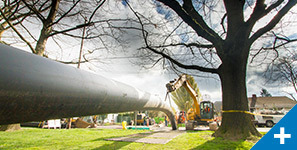 The team demonstrated multiple innovative approaches in the design of this project, like working with local concrete suppliers to create a custom concrete mix design to provide alkali-silica reaction mitigation for water holding structures. 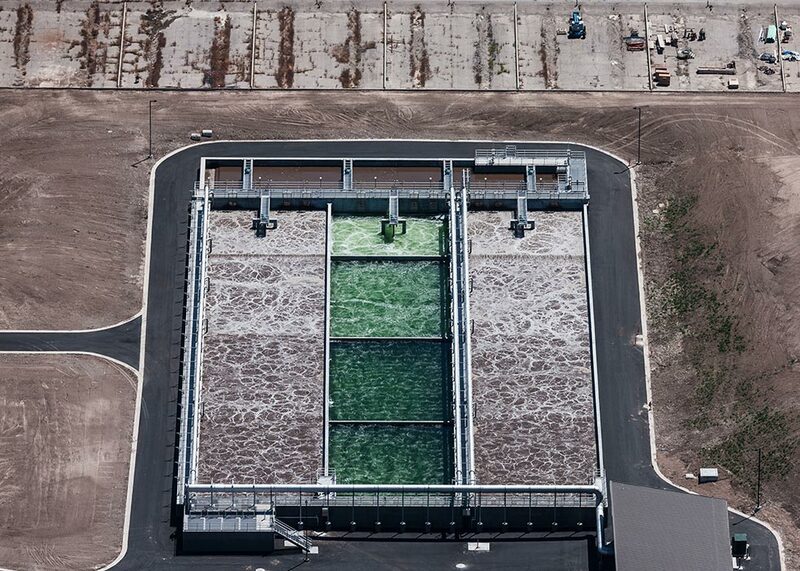 The team not only developed major improvements to the plant that would benefit the health, safety, and welfare of the public for years to come, but also demonstrated fiscally responsible planning that resulted in significant savings for the City and rate payers. 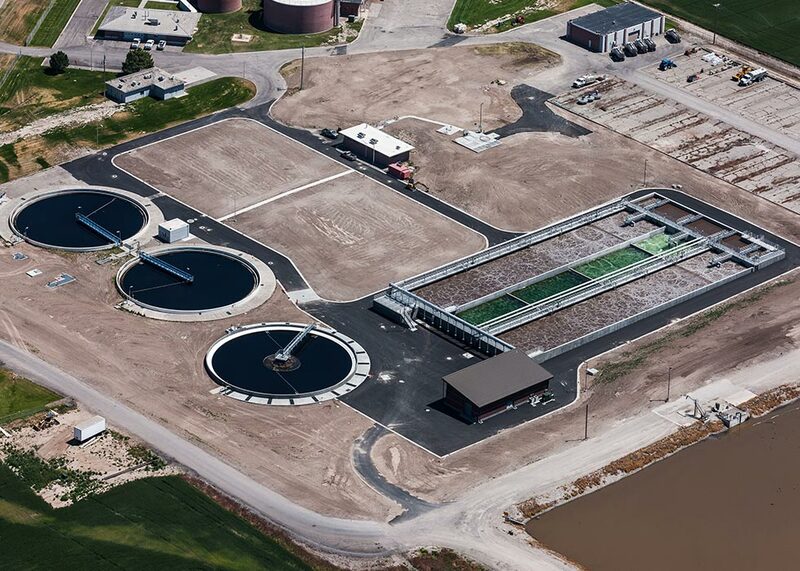 The treatment improvements allowed the facility to not only meet water quality goals, but were completed without raising sewer rates. 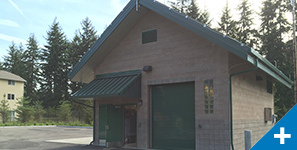 Further, the team implemented energy-efficient measures which provided the City with significant power bill reductions and were approved for an energy-efficiency incentive payments of approximately $250,000. 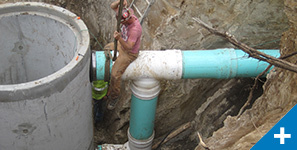 Through the completion of this project, the City can take pride in its commitment to protect public health and the environment for decades to come.